Veteran actor and filmmaker Bill Paxton died suddenly Saturday at the age of 61. In a statement released to TMZ, the Paxton family said, “It is with heavy hearts we share the news that Bill Paxton has passed away due to complications from surgery. 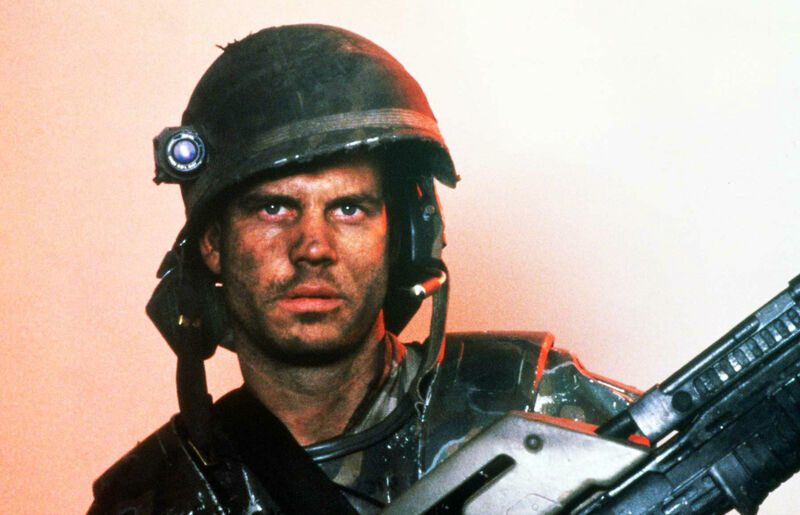 Bill Paxton as Pvt. Hudson in Aliens (1986). Did The X-Files Go Out on Top or as a Flop?